Here’s a classic Style top that is perfect for spring and summer weather. Easy knitting made fabulous with stitch and yarn choices. We converted a Retro Pattern from an older Brother Fashion Magazine. It’s been reborn as a Dynamic Pattern allowing you to use any yarn, any machine and any stitch pattern! 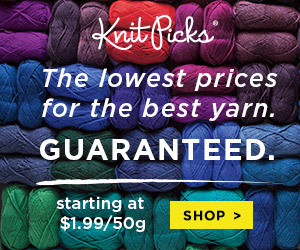 The top is easy enough for new knitters, plus it allows more experienced knitters to get creative. 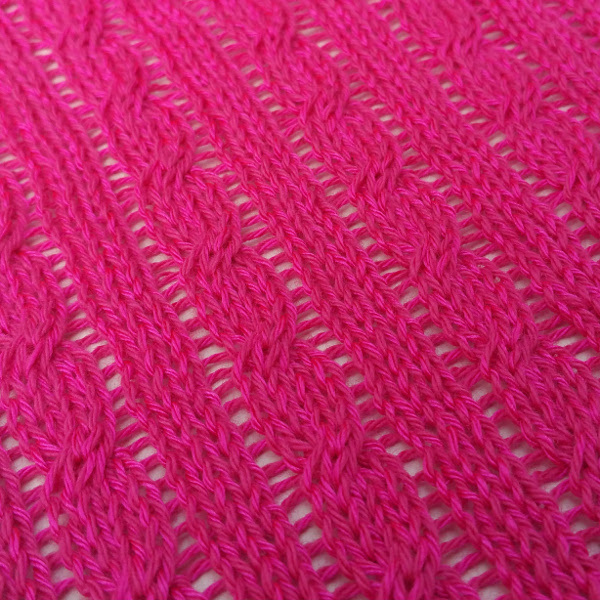 Once you get into the rhythm, the suggested cable stitch pattern is fun to knit. Because the design has minimal shaping you can focus on the hand manipulation without tearing your hair out.